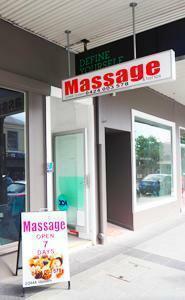 A well positioned massage clinic in the heart of Balmain with beautiful spacious rooms. Plenty of parking around, either on Darling Street or around the corner in Booth street. Offering a range of therapeutic and remedial massage treatment styles including full body oil massage, deep tissue massage and traditional Chinese massage. 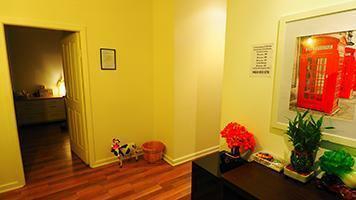 Our calm and tastefully decorated clinic is also an ideal place for relaxation massage to de-stress. Directions: We are at the corner of Darling and Booth Streets, just up from Gladstone Park. Look for our signage, we are located up the stairs to the left at Level 1. Parking: 2 Hour parking available behind Woolworths, or street meter parking available at door and around the corner towards the hospital in Booth Street. Public Transport: Bus stop virtually at door for all destinations - Balmain Wharf, City, Leichhardt, Glebe. Route numbers 433, 442, 444, 445. Premises: Recently renovated, with new furnishings and fittings. 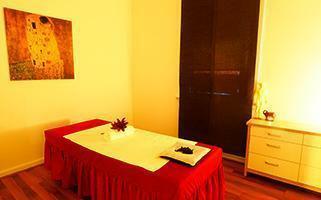 Looking for best in inner west relaxation massage therapy near Balmain, Rozelle, Birchgrove, Lilyfield, Inner West? Call 0424 003 578 Now!